Renauld Laplanche, CEO of Lending Club, announced today that Lending Club and Union Bank will partner to develop and offer products to the 1 million customers of Union Bank. 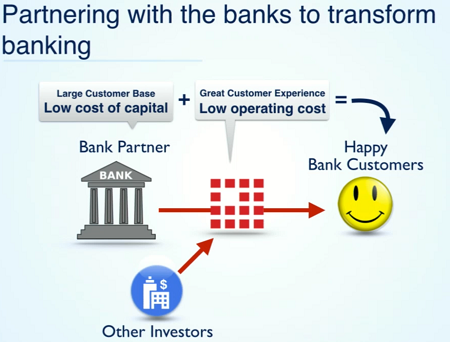 Lending Club has partnered with several smaller banks in the 12 to 18 months. 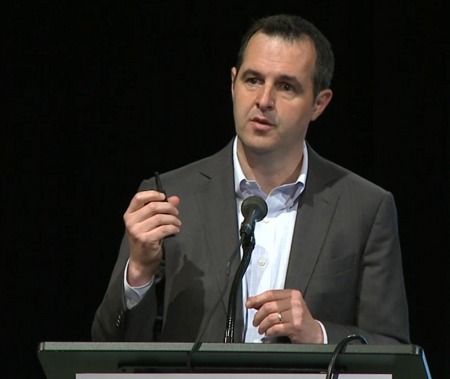 Laplanche sees great potential for more of the 6,000 banks in the US to partner with the p2p lending industry and profit from leaner processes the new players offer. Asked whether Lending Club has plans to go international he says the focus is on the US. But the time may come for international expansion but that is at least 2-3 years of.